Active adventurous souls always seek out new places for adventure. And, adventure always finds us. 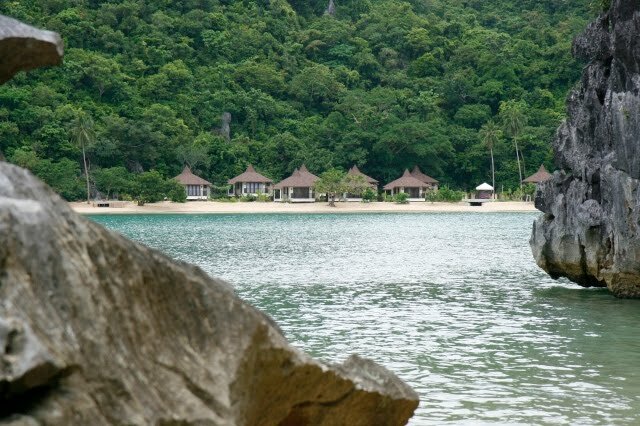 "Eagle Creek," one of our clients, who invented the ‘adventure travel’ category gathered up a few of us for a trip to one of the country's sought after destination, Caramoan. Adventure travel, as defined on the web, means "vacation or trip to a natural environment or remote location with the specific purpose of active physical participation and exploration of a new experience." With loose itinerary and anything goes attitude, we packed our bags, boarded a bus in Cubao and headed on to CWC where our adventure began. 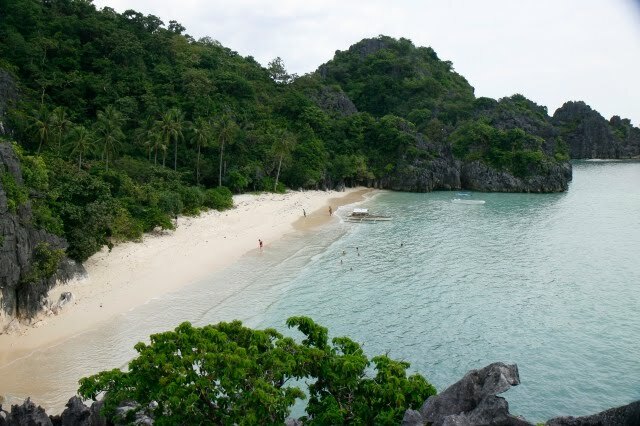 Little was known about this group of islands until popular television reality shows chose Caramoan as their location. So, succumbing to the theme, we were our own castaways for a few days. Our first task and adventure #1, our own adventure race. 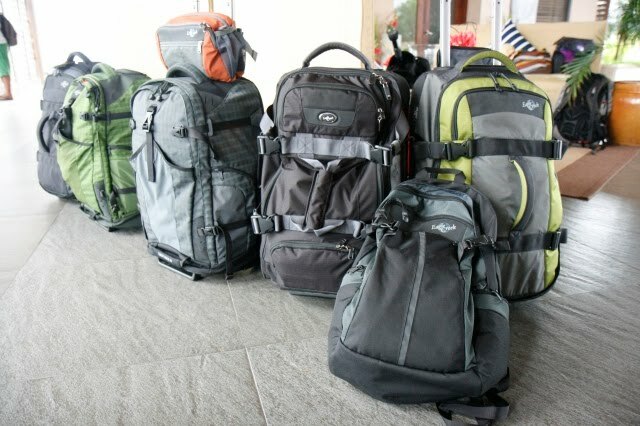 Eagle Creek is designed simply to make travel easier, so that means packing it right, with the right stuff. 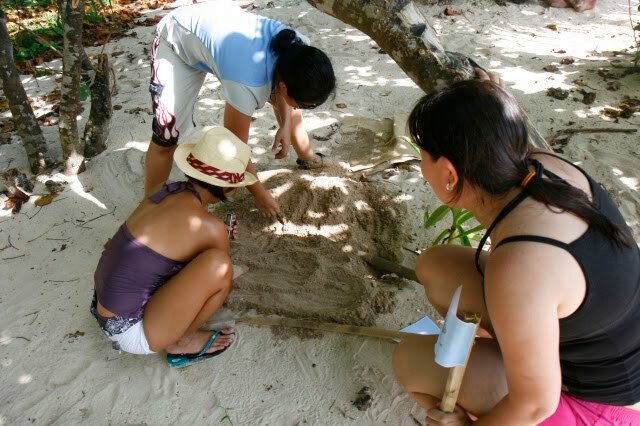 Some of our castaways were tasked to collect items from any traveler's checklist scattered around the different islands of Caramoan. Of course, they were not the real stuff. But, we aided them with prominently displayed Eagle Creek logos. From Gota Beach, we island hopped with our castaways racing to collect as much logos and items in a traveler's checklist. We went to Matukad Island, which is known for its powdery white sand beach, limestone face and legendary bangus, but I will reserve that story for later on. From Matukad, we went to Cagbalingad, which is similarly breathtaking with its limestones rising high up. 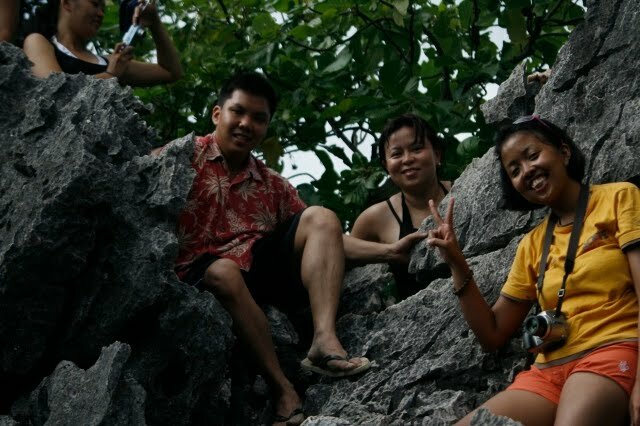 From there, we swam 1.2 kilometers to cross from Cagbalingad Beach to Honongan Beach. 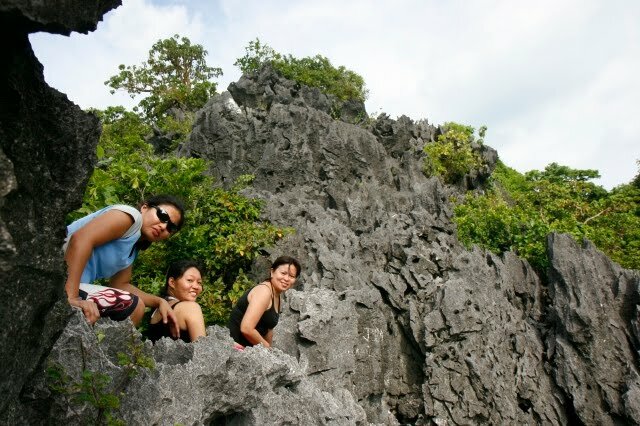 This one takes its place as adventure #2 in Caramoan. That was one exhausting part of the adventure. It seemed near and easy, but middle of it, I got to wonder why. But, anyway, that was a challenge and that was part of the adventure. Then I go back to the bangus to tell adventure #3. 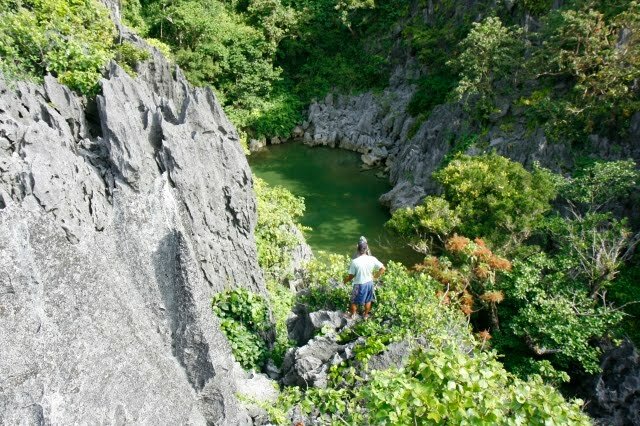 Hidden in Matukad Island is a lagoon, which is home to bangus (milkfish) couple. Legend has it that a fisherman speared one of them and, as punishment, the fisherman’s two children died. 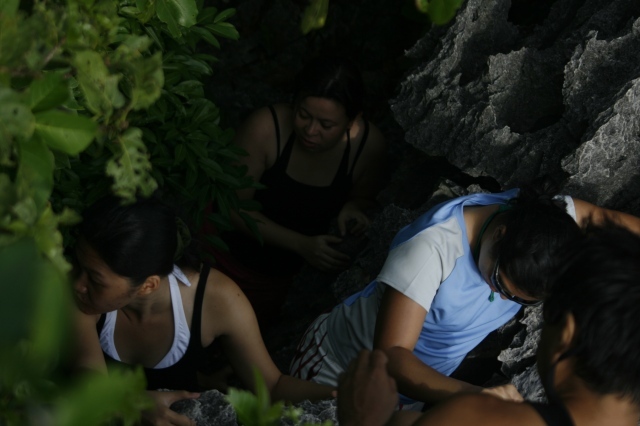 Our adventure, we climbed the 200 meter limestone wall of the island to get to an enchanted lagoon and see the surviving bangus. It was a tough climb as it involved hanging on to the sharp edges of the limestones, leaving us with little bruises. But, it was good. The view was amazing up at the peak. It was a good place to see why people are bewitched by this place, not by the bangus but by its unequaled beauty. We also got to see the legendary lonesome bangus. There were a lot more to this trip. The home cooked meals, the comfortable cottages at Gota Village and spending a lot of time with our new found friends. The right gear placed this adventure a notch higher. The right company made it much more enjoyable. The right organizers made this trip the perfect adventure travel.